Tooth discoloration can make you feel self-conscious when laughing, smiling, or talking. You want to get rid of it, but what is the right treatment? The appropriate type of tooth whitening depends on whether your teeth are discolored because of outside substances or stained from within. This page will help you understand the difference between the two types of tooth stains and how it affects the best teeth whitening solution for you. To find out what type of staining you have and the right teeth whitening solution for you please call 832-610-3123 or email Scott Young, DDS in Houston for a consultation. Tooth discoloration can be divided into two main types: intrinsic and extrinsic. Intrinsic tooth discoloration comes from the interior of the tooth or the enamel itself. Extrinsic teeth darkening comes from sources outside the tooth. Teeth whitening tends to be more effective on extrinsic teeth discoloration. There are many internal changes in a tooth that can cause intrinsic tooth discoloration. Intrinsic tooth discoloration can result from either chemical or physical changes to the tooth. As we age, our tooth enamel physically wears down, and as it thins the interior structure of the tooth, the dentin, becomes more visible. Dentin can vary in color among individuals, and may give the teeth a yellowy, brown, or grey color. 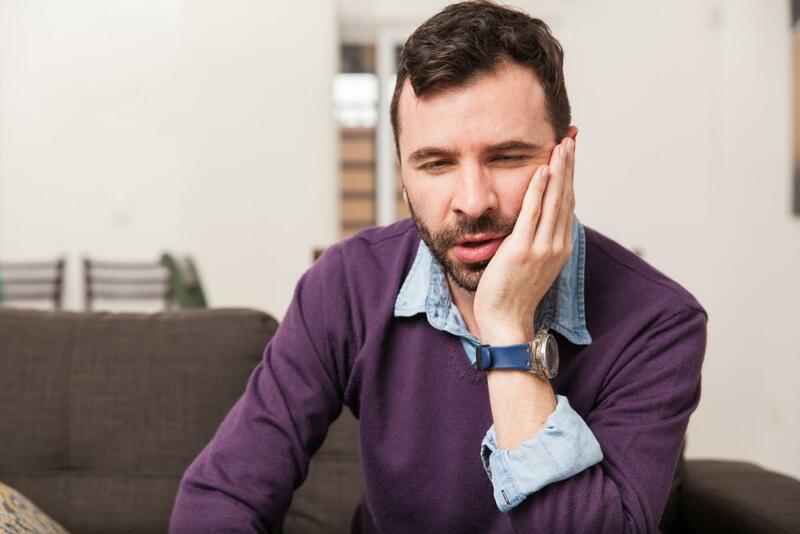 Tooth trauma can also lead to tooth discoloration. If the pulp of a tooth dies, the tooth may become dark, even black. The tooth may also suffer trauma before it emerges, causing poor enamel formation, which is visible as a discolored spot. 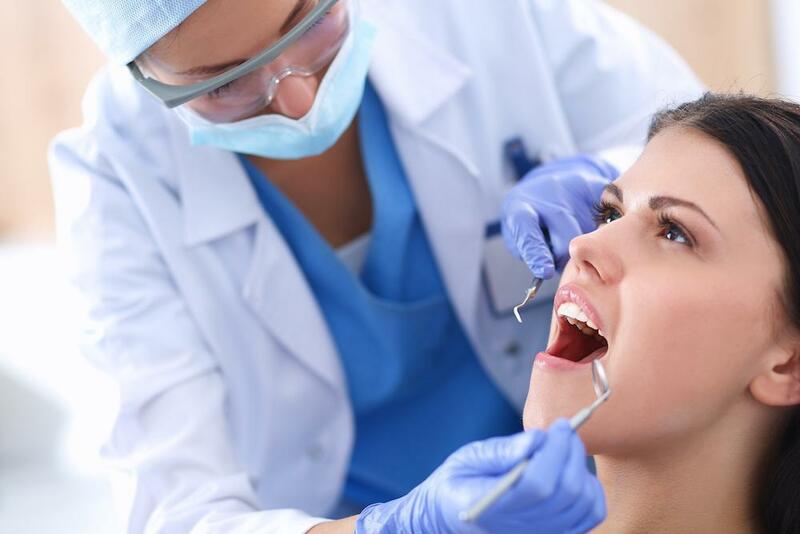 Tooth decay can also discolor your teeth. Some medications and chemicals such as tetracycline drugs or overuse of fluoride drugs during childhood, can lead to enamel defects that are visible as discoloration. 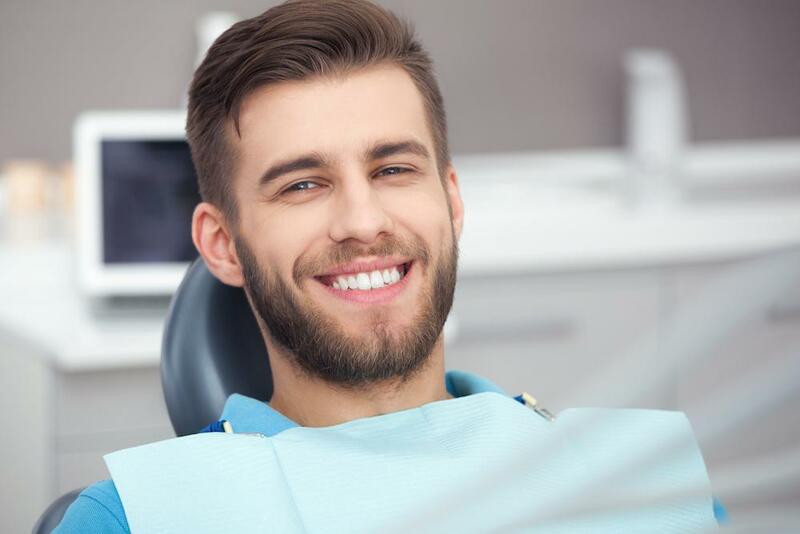 Intrinsic tooth discoloration does not respond well to teeth whitening, and is best treated with porcelain veneers or other treatments that conceal the discolored tooth enamel. Although many are, not all foods that lead to tooth discoloration are dark in color. Apples and potatoes, for example, can cause tooth discoloration even though they are light in color. 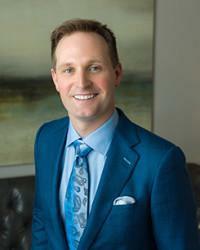 During your consultation, cosmetic dentist, Dr. Scott Young, will examine your teeth and talk to you about your health history and personal habits that may contribute to staining. He will then ask about your cosmetic goals. This will help him determine the best teeth whitening solution for you, whether it is in-office whitening, take-home whitening, or concealing restorations.  To schedule your personal teeth whitening consultation, please call 832-610-3123 or contact Scott Young DDS, serving the Houston metro area.